What's the fair market for one ? 20k?? More? I lucked out with this car. holy crap that's insane . I can't believe they still fetch that much . U could've gotten a new type r for that! Congrats though . It's a damn good looking car . I'm glad the usdm front is still on it. Idk why people love the jdm front so much. I love the JDM front on JDM Integra Type R's. If i had a JDM Integra Type R i wouldn't swap in a USDM front that's for damn sure lol. New CTR would be $35k + tax and possibly mark up... looking at an easy $40k deal. You said that you paid market price, then you also said you got lucky. Aren't they mutually exclusive? Lucky i found one in this condition. They simply arent out there. 18 years so i wanted to freshen things up. Super jealous, and that may be one of the few unmolested unicorns out there! 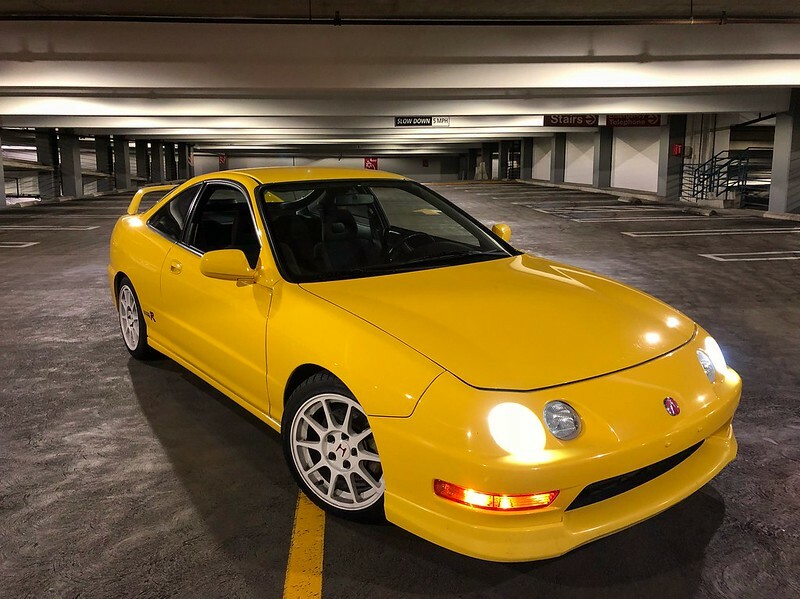 Got my Integra Type R back after all the work done. Im really enjoying this car... More than i thought i initially would. Awesome. Did you hire a shop to do the work or do it yourself? I would be hard pressed to trust anyone to touch a car like that. How about a vid of you winding it out and banging through the gears!